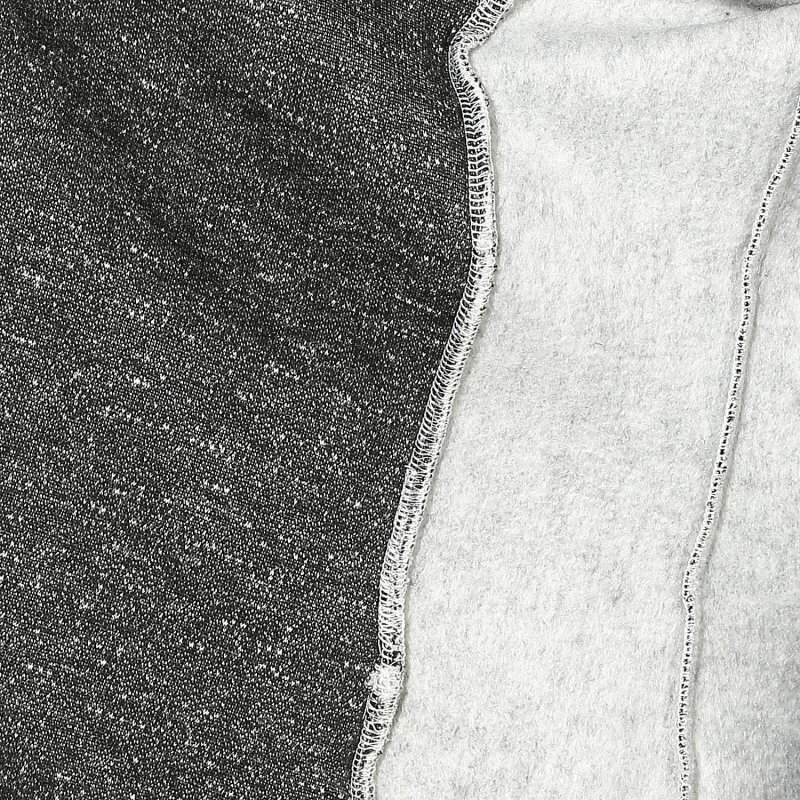 This charcoal grey polar fleece jacket is having front button for closure which are fixed at the center. The full sleeves jacket is developed using fleece. The colors are subtle and class apart. The added attraction are the firm buttons and round edges at the bottom. This classic trend is back and there is no better way to bring out the sassy attitude in you. Wear them over fitted denim with canvas shoes to stay comfortable and trendy at the same time. Unbelievable price on Charcoal grey polar fleece jacket in Gurgaon (India) company THE VANCA.